Mr. Best was born in Houston, Texas. In 2008, he graduated from the University of Texas at Austin with a Bachelor of Arts in Government. 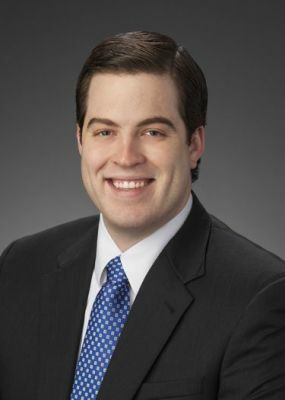 In 2009, he joined the firm as a law clerk while attending evening classes at South Texas College of Law. Mr. Best graduated from South Texas in 2012. He was an Academic Merit Scholarship recipient and a three-time member of the Dean’s List. Mr. Best became licensed to practice law in November 2012. His practice focuses of civil litigation with an emphasis on admiralty and maritime law, personal injury defense, and insurance defense. Mr. Best has successfully defended cases brought under the Jones Act and the Longshore Harbor Workers’ Compensation Act. He has also represented marine insurers in defense, subrogation, and coverage cases. Mr. Best is licensed to practice law in all courts in the State of Texas and the United States District Court for the Southern District of Texas. He is a member of the State Bar of Texas, the Houston Bar Association, and the Fort Bend County Bar Association.